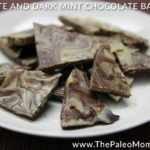 Home » Blog » Polyphenols: Magic Bullet or Health Hype? 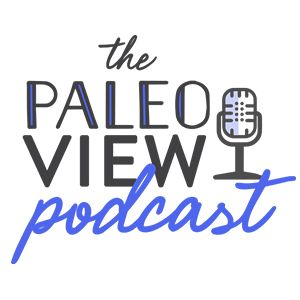 Polyphenols: Magic Bullet or Health Hype? 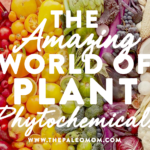 If you’ve read my recent post on phytochemicals, then you already know that plants are absolute powerhouses of health-promoting compounds—above and beyond the essential vitamins, minerals and fiber that they’re already famous for. But, one class of phytochemical is such a standout in terms of breadth, diversity, and importance that it deserves its very own blog post: yep, I’m talking about polyphenols! Last week, the World Health Organization classified processed and red meats as carcinogenic (and more details from WHO here, and my responses here and here). Specifically, processed meat consumption was labelled as IARC Group 1 (the International Agency for Research on Cancer label for “carcinogenic to humans”) on the basis of sufficient evidence for colorectal cancer, and supported by an association with stomach cancer. Red meat consumption was labelled as IARC Group 2A (the label for “probably carcinogenic to humans”, just one notch below Group 1) on the basis of epidemiological data showing a positive association between consumption of red meat and colorectal cancer, pancreatic and prostate cancer. So, processed meat just got put into the same category of compounds as cigarettes, benzene, and mustard gas. And red meat just got put into the same category as acrylamide, lead, and urethane. That’s pretty intense, and definitely worthy of more detailed discussion! Yet, studies that look at both meat and vegetable consumption show that the problem comes from heavy red and processed meat consumption only in the absence of significant vegetable consumption in the diet. And, this is an important distinction because it means that dietary choices with cancer prevention in mind needn’t be about reducing meat consumption per se, but rather upping veggie portions. I discussed the relationship between meat and cancer as well as how vegetables fit into the equation in this recent post. 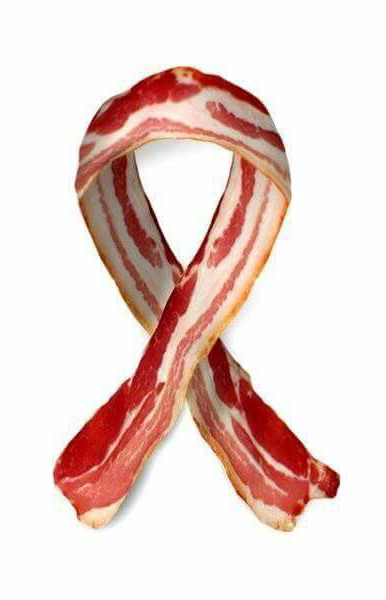 One of the more provocative images that went viral in the flood of responses to the WHO’s determination of processed meats as causing cancer. How is this relevant to polyphenols? As you’ll read below, one of the primary beneficial properties of polyphenols is that they tend to be very good at both fighting and preventing cancer (there’s lots of other great health benefits that I’ll get to too!). In the wake of the last week’s media frenzy and the impassioned responses that blew up the internet, I feel that it’s very important to focus the discussion on why vegetable intake is so critical. 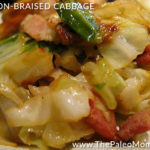 Beyond how compounds in vegetables directly interfere with the carcinogenic activities of red and processed meat (described here), and even beyond the essential nutrients that plant-based foods can provide that we just can’t get from animal foods (described here), plants are rife with compounds that are essential for health yet not considered essential for life. 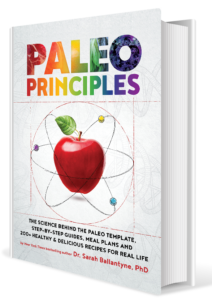 That means that while we won’t die if we don’t consume adequate amounts of phytochemicals in our diet (discussed in this post), we’re not likely to achieve optimal health and live a long life either. Whatever your health goals, polyphenols will help you achieve them. And, given this new dark cancer cloud looming over red and processed meat, polyphenols an incredibly relevant example of just why it’s so important to embrace vegetable consumption and prioritize it (along with meat!) in our diets. So, let’s talk about these amazing compounds in more detail! Polyphenols are a class of over 8,000 compounds with antioxidant properties. In fact, our intake of polyphenols is higher than any other type of phytochemical or vitamin antioxidant! But, because of their diversity and complex chemical structures, polyphenols didn’t receive much scientific attention until relatively recently (compared to other plant compounds like antioxidant vitamins). As a result, we still have a long way to go before we fully understand how polyphenols exert their health-supportive effects. For the plants that contain them, polyphenols help protect against sunlight damage (from ultraviolet radiation), deter herbivores, prevent microbial infections, and provide pigmentation (color). And for us humans, polyphenols play a number of important roles as well. Even though polyphenols aren’t considered “essential nutrients” (meaning we need them to stay alive), numerous lines of evidence—from epidemiological studies, human trials, animal models, and mechanistic studies—all suggest that polyphenols play a huge role in protecting against cancer, heart disease, diabetes, asthma, osteoporosis, neurodegenerative diseases, and other conditions associated with oxidative stress. 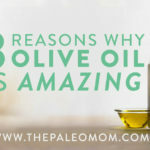 In fact, a major reason foods like red wine and olive oil (as well as diets rich in both, such as the Mediterranean diet) show up as so beneficial may be due to their high polyphenol content! And, along with chronic diseases, supplementing with polyphenols has been shown to protect against infections and reduce the signs of aging. How awesome is that? From Pandey KB & Rizvi SI, 2009. 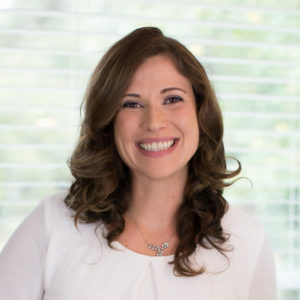 In the body, polyphenols—depending on the specific type—can be absorbed directly in their naturally occurring form, broken down by digestive enzymes, or converted into active metabolites by gut microbes. In any of those cases, once the polyphenols (or their metabolites) finally make it across the small intestine and enter the bloodstream, they can accumulate in tissues all over the body. That’s where their health-boosting properties really have a chance to shine! Polyphenols exert their most potent effects by acting as antioxidants—preventing cellular damage by neutralizing hazardous oxygen radicals, and improving cellular health as a result (which, in turn, benefits virtually every system in our body!). As a result of their antioxidant properties, polyphenols also boost the immune system and protect against both chronic and acute diseases. But, that’s only the beginning of how these powerful molecules work their magic! Polyphenols can also help regulate enzyme function, stimulate cell receptors, modulate the functions of inflammatory cells (including T and B lymphocytes, macrophages, platelets, and natural killer cells), alter adhesion molecule expression, affect nerve cells and cardiac muscle cells, and exert antiviral effects. All of these effects translate to polyphenols’ amazing disease-protective properties demonstrated over and over in the scientific literature. 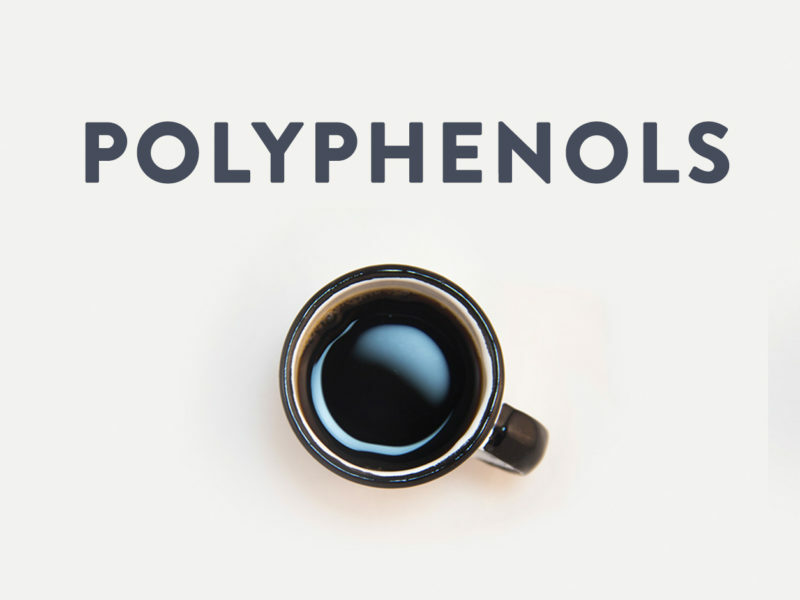 What Kinds of Polyphenols Are There? From a chemical standpoint, polyphenols are broadly defined as molecules that have multiple phenols (hydroxyl groups bonded to aromatic rings). But, again, that includes literally thousands of different molecules! So when we talk about polyphenols, it’s easier to group them into categories based on their chemical structure and general characteristics. That leaves us with four main categories: phenolic acids, stilbenes, lignans, and flavonoids (which contain six additional subcategories—flavonols, flavan-3-ols, flavones, isoflavones, flavanones, and anthocyanidins). Let’s take a look at each one of these! Phenolic acids are powerful antioxidants that can be divided into two categories: derivatives of cinnamic acid (like caffeic acid and ferulic acid), and derivatives of benzoic acid (like gallic acid). The highest sources of phenolic acids are tea (rich in gallic acid), coffee (rich in caffeic acid), and some fruits (including blueberries, kiwis, cherries, plums, and apples). Derivatives of benzoic acid appear to have strong antimicrobial properties, and some studies suggest that cinnamic acid derivatives can protect against heart disease by enhancing cholesterol efflux from macrophages. Stilbenes aren’t found in very high quantities in most foods, but one particular stilbene—resveratrol—had repeatedly shown up in the scientific literature as having strong anti-cancer properties. Along with its antioxidant effects, resveratrol can thwart all three stages of cancer development (initiation, promotion, and progression) by modulating the pathways involved in cell division, cell growth, cell death, inflammation, angiogenesis (the development of new blood vessels), and metastasis (the spread of tumors). Pretty powerful, huh? 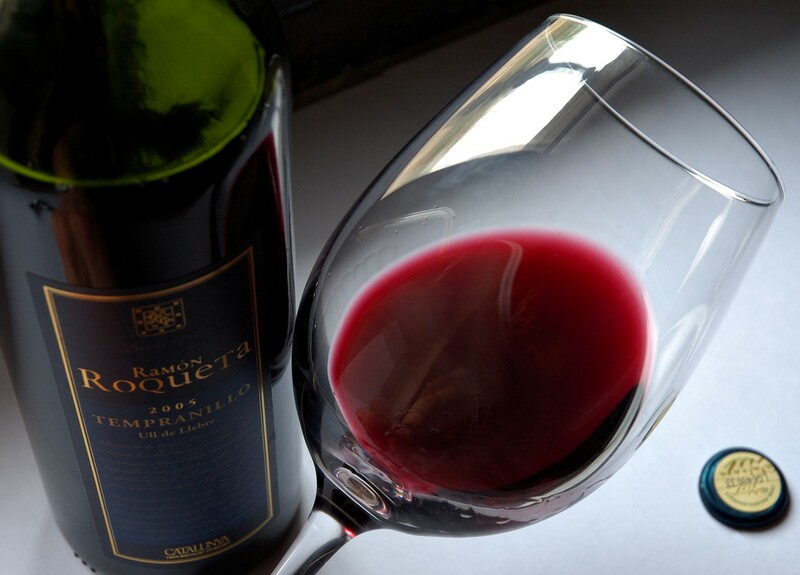 Resveratrol is a major reason why red wine (and the grapes it’s made from) is strongly disease protective: the richest source is grape skins! Other stilbenes like rhapontigenin, pinosylvin, and pterostilbene (an analog of resveratrol, and the main antioxidant in blueberries) are also being explored for their potential to protect against (or fight existing) cancer, neurological diseases, inflammation, diabetes, heart disease, and stroke. In fact, pterostilbene is emerging as possible therapy for Alzheimer’s disease! Lignans are a type of fiber-associated polyphenol that get converted by gut microbes into enterodiol or enterolactone. Some evidence suggests that enterolactone, in particular, can inhibit the growth of breast cancer and other hormone-associated cancers (possibly by modulating estrogen signaling and acting as a phytoestrogen—which are plant compounds structurally similar to estradiol). 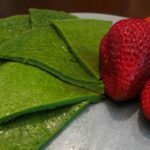 Other studies suggest a role for lignans in reducing inflammation, improving glycemic control, combatting viruses, and protecting against heart disease, but we need more research and better-controlled human trials to clarify whether lignans are responsible versus other components of plant foods! 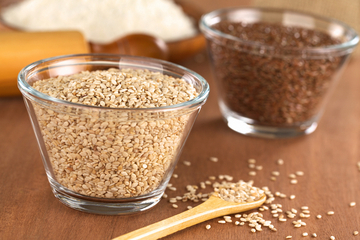 The richest sources of lignans are flaxseed and sesame seed, and lignans are found in smaller amounts in cruciferous vegetables (like broccoli and cabbage), soy, apricots, and strawberries. Out of all the categories of polyphenols, flavonoids have been the most intensively studied. And for good reason: there are over 4,000 varieties of them, and they’re present in a huge variety of plant foods! Although most polyphenols exert their greatest effects by working as antioxidants, flavonoids can help regulate cell-signaling pathways independently of antioxidant activity—in turn reducing inflammation, protecting against heart disease and certain cancers, and battling bacterial and viral infections. 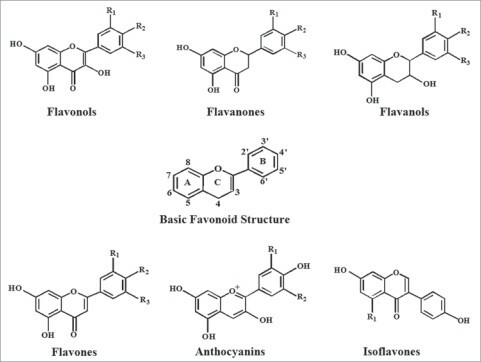 The six categories of flavonoids are flavonols, flavan-3-ols, flavones, isoflavones, flavanones, and anthocyanidins, each with their own unique properties. Flavonols: Flavonols are the most abundant type of flavonoid, and include the well-studied quercetin and kaempferol, as well as myricetin. Although the low bioavailability of quercetin makes it appear more impressive in vitro than when eaten by humans and other animals, it does appear to suppress inflammation in the brain. Kaempferol may interrupt the growth of multiple forms of cancer, reduce heart disease risk, and exert antimicrobial, neuroprotective, antidiabetic, anti-osteoporotic, anti-anxiety, pain-relieving, and anti-allergic properties! Likewise, the flavonoid myricetin can protect cells from carcinogenic mutations, inhibit viral activity, and protect neurons from oxidative stress. Flavan-3-ols: Flavan-3-ols (also called flavanols, not to be confused with flavonols with two o’s!) occur in two forms, catechins and proanthocyanidins (also known as condensed tannins). Catechins are found in many types of fruit (apricots are the richest source) as well as red wine and green tea, and proanthocyanidins are what give certain foods and beverages their astringency—including wine, tea, grapes, peaches, berries, pears, and bitter chocolate. 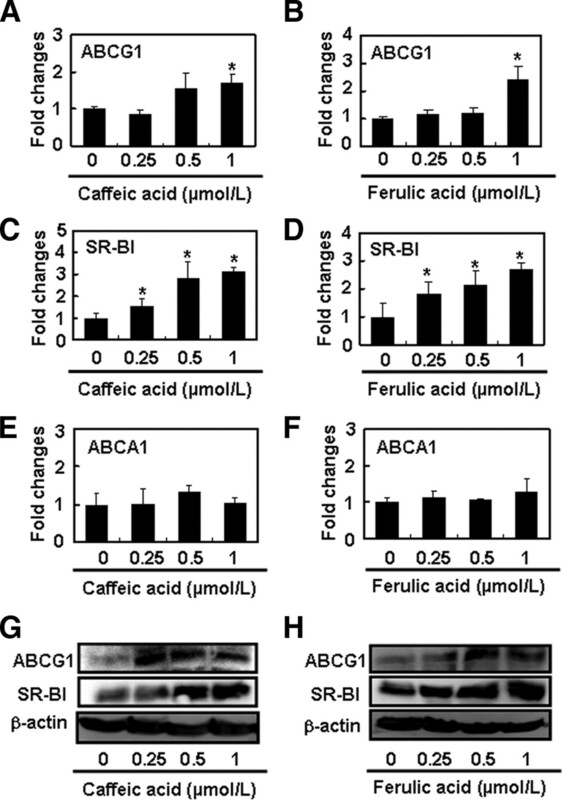 Flavan-3-ols play an important role in vascular health by supporting normal blood flow and maintaining the elasticity of blood vessels, and they may also have anti-microbial, anti-carcinogen, and neuro-protective properties. Flavones: Flavones are a less-common flavonoid, and consist primarily of luteolin and apigenin. With the exception of parsley and celery, they’re mainly found in food sources most of us don’t eat (like citrus skin). Isoflavones: Along with lignans, isoflavones are considered phytoestrogens due to their structural similarities to true estrogens—which gives them the ability to bind to estrogen receptors and display hormone-like properties. (Whether this has a positive or negative effect on health is an ongoing debate!) The main sources of isoflavones are legumes (in particular, soybeans). Flavanones: By far, citrus fruits boast the highest concentration of flavanones out of any food! But, tomatoes and mint also contain them in smaller amounts. 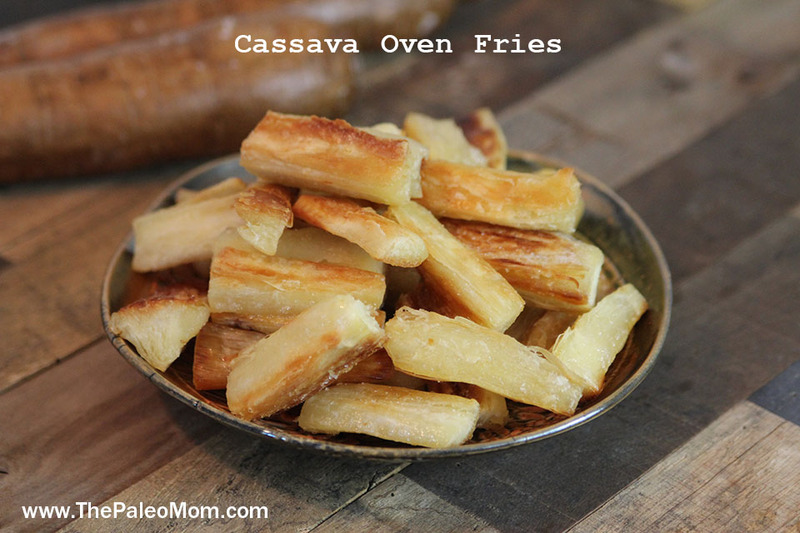 Although we need more research to understand and confirm their effects in humans, flavanones appear to be highly cardio-protective, anti-inflammatory, anti-hypertensive, and even capable of increasing insulin sensitivity. 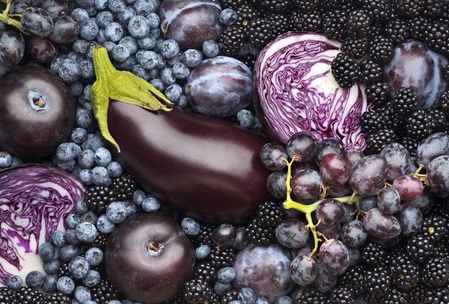 Anthocyanidins: Next time you marvel at the gorgeous blue, purple, or deep red color of a fruit or vegetable, know that we have anthocyanidins to thank for that vibrant hue! 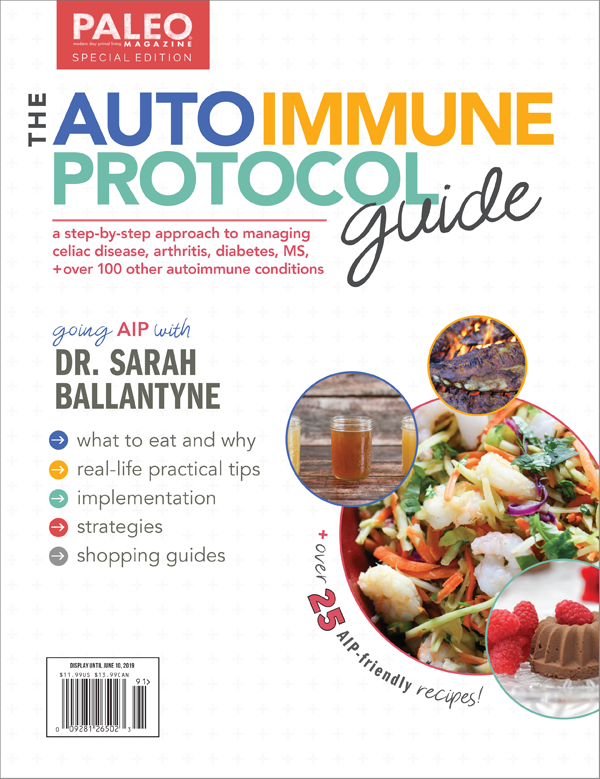 Along with giving certain plant foods their rich coloration (particularly grapes, red cabbage, cherries, most berries, and eggplant), anthocyanidins may have neuroprotective effects and anti-inflammatory properties. Plus, this type of flavonoid has an affinity for pain-sensation cell membrane receptors in the brain, giving it the potential to act as a pain reliever. Although many foods are high in specific polyphenols (like the ones mentioned above), it’s also good to have an overview of the highest-polyphenol foods overall (since in the case of polyphenols, more really is better!). In 2010, French researchers analyzed thousands of pieces of data to identify the total polyphenol content of different foods. From there, they put together a list of the top 100 richest sources (based on mg of polyphenols per 100 g of food, or 100 ml of beverage). Are you ready to ramp up your intake of polyphenols? Check out these superstars! Cocoa. Chocolate lovers, rejoice! Cocoa powder is the fourth richest source of polyphenols, boasting 3448 mg per 100 g of powder. 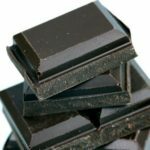 On average, dark chocolate has 1664 mg of polyphenols per 100 g; the darker the chocolate, the greater its polyphenol content. 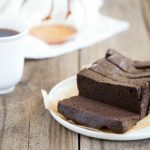 I also have plenty of delicious recipe ideas to help you get creative with the cocoa! Berries. Most berries are amazing sources of polyphenols—particularly black chokeberries (1756 mg per 100 g), black elderberries (1359 mg per 100 g), blueberries (836 mg for lowbush varieties and 560 mg for highbush varieties), black currant (758 mg), blackberries (260 mg), strawberries (235 mg), and red raspberries (215 mg). In general, the darker-skinned berries (blue, purple, or nearly black) have a higher polyphenol content than red berries. Add your favorite berry to my Nut-Free, Coconut-Free Muffin recipe and enjoy a mega polyphenol boost! Other deep blue, purple, or red fruits. Along with berries, a variety of other vibrant fruits can help us increase our polyphenol intake. Purple plums have 377 mg of polyphenols per 100 g, sweet cherries have 274 mg per 100 g, black grapes have 169 mg, and dark red apples have 136 mg. Nuts. Certain nuts are extremely high in polyphenols, including chestnuts (1215 mg per 100 g), hazelnuts (495 mg per 100 g), pecans (493 mg per 100 g), and almonds (187 mg per 100 g). And, that means that butters made from these nuts are also great polyphenol sources! Tea and coffee. I am definitely a tea lover! 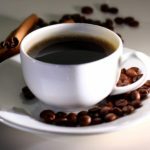 In case I needed another reason to enjoy a warm morning beverage (I really didn’t): black tea has 102 mg of polyphenols per 100 ml, green tea has 89 mg per 100 ml, and filtered coffee has 214 mg per 100 ml. Klio Tea is a great herbal tea option that’s packed with polyphenols! One cup of Klio’s Greek Mountain Tea packs 120mg of polyphenols, with no calories and no caffeine! Clearly, polyphenols are pretty darned awesome—and the good news is that there are tons of delicious, polyphenol-rich vegetables, fruits, nuts, herbs, spices, and beverages to choose from! Even better, loading our plates with vibrantly colored (and deliciously seasoned) foods means we can enjoy the many perks this class of phytochemical can bring. As for whether or not polyphenols qualify as a magic bullet, probably not. They are clearly critical for optimal health and longevity, but there’s no evidence that they are a cure-all. That doesn’t meant that their purported benefits are overblown health hype though! In fact, the scientific evidence is unequivocal: polyphenols are da bomb! From battling cancer (and negating the potentially carcinogenic properties of red meat) to decreasing risk of heart disease, diabetes, asthma, osteoporosis, neurodegenerative diseases, and even aging, a diet abundant in a diversity of polyphenols (or rather the fruits and veggies that contain them, as well as other awesome phytochemicals, vitamins, minerals and fiber!) is where it’s at! Adlercreutz H. “Lignans and human health.” Crit Rev Clin Lab Sci. 2007;44(5-6):483-525. Aron PM & Kennedy JA. “Flavan-3-ols: nature, occurrence and biological activity.” Mol Nutr Food Res. 2008 Jan;52(1):79-104. Bavaresco L, et al. “Stilbene compounds: from the grapevine to wine.” Drugs Exp Clin Res. 1999;25(2-3):57-63. Beecher GR. “Overview of dietary flavonoids: nomenclature, occurrence and intake.” J Nutr. 2003 Oct;133(10):3248S-3254S. Bertelli A, et al. “Plasma and tissue resveratrol concentrations and pharmacological activity.” Drugs Exp Clin Res. 1998;24:133–8. Bhat KP1 & Pezzuto JM. “Cancer chemopreventive activity of resveratrol.” Ann N Y Acad Sci. 2002 May;957:210-29. Bishayee A. “Cancer prevention and treatment with resveratrol: from rodent studies to clinical trials.” Cancer Prev Res (Phila). 2009 May;2(5):409-18. Burke MF, et al. 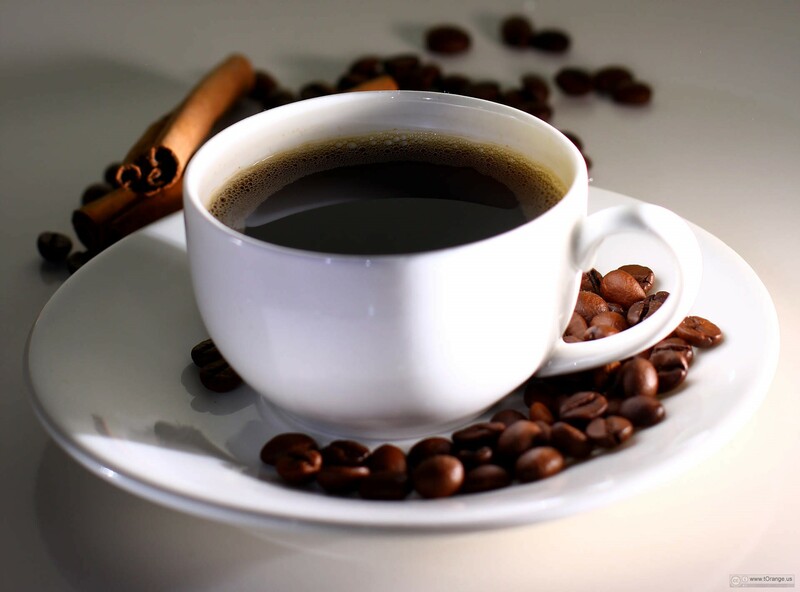 “Polyphenols and cholesterol efflux: is coffee the next red wine?” Circ Res. 2010 Mar 5;106(4):627-9. Calderón-Montaño JM, et al. “A review on the dietary flavonoid kaempferol.” Mini Rev Med Chem. 2011 Apr;11(4):298-344. Chang J, et al. “Low-dose pterostilbene, but not resveratrol, is a potent neuromodulator in aging and Alzheimer’s disease.” Neurobiologu of Aging. 2012;33(9):2062-2071. Chanet A, et al. “Citrus flavanones: what is their role in cardiovascular protection?” J Agric Food Chem. 2012 Sep 12;60(36):8809-22. Korte G, et al. “An examination of anthocyanins’ and anthocyanidins’ affinity for cannabinoid receptors.” J Med Food. 2009 Dec;12(6):1407-10. Manach C, et al. “Polyphenols: food sources and bioavailability.” Am J Clin Nutr. 2004 May;79(5):727-47. McCormack D & McFadden D. “A review of pterostilbene antioxidant activity and disease modification.” Oxid Med Cell Longev. 2013; 575482. Middleton E, et al. “The effects of plant flavonoids on mammalian cells: implications for inflammation, heart disease, and cancer.” Pharmacological Reviews. 2000 December;52(4):673-751. Pandey KB & Rizvi SI. “Plant polyphenols as dietary antioxidants in human health and disease.” Oxid Med Cell Longev. 2009 Nov-Dec;2(5):270-8. Pari L & Satheesh A. “Effect of pterostilbene on hepatic key enzymes of glucose metabolism in streptozotocin-and nicotinamide-induced diabetic rats.” Life Sciences. 2006;79(7):641-645. Pérez-Jiménez J, et al. “Identification of the 100 richest dietary sources of polyphenols: an application of the Phenol-Explorer database.” Eur J Clin Nutr. 2010 Nov;64 Suppl 3:S112-20. Sánchez-Maldonado AF, et al. “Structure-function relationships of the antibacterial activity of phenolic acids and their metabolism by lactic acid bacteria.” J Appl Microbiol. 2011 Nov;111(5):1176-84. Saarinen NM, et al. “Role of dietary lignans in the reduction of breast cancer risk.” Mol Nutr Food Res. 2007 Jul;51(7):857-66. Uto-Kondo H, et al. “Coffee consumption enhances high-density lipoprotein-mediated cholesterol efflux in macrophages.” Circ Res. 2010 Mar 5;106(4):779-87. Vanharanta M, et al. “Risk of cardiovascular disease-related and all-cause death according to serum concentrations of enterolactone: Kuopio Ischaemic Heart Disease Risk Factor Study.” Arch Intern Med. 2003;163(9):1099-1104. Ververidis F, et al. 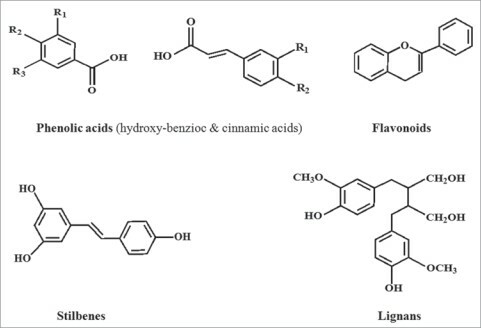 “Biotechnology of flavonoids and other phenylpropanoid-derived natural products. Part I: Chemical diversity, impacts on plant biology and human health.” Biotechnol J. 2007 Oct;2(10):1214-34. 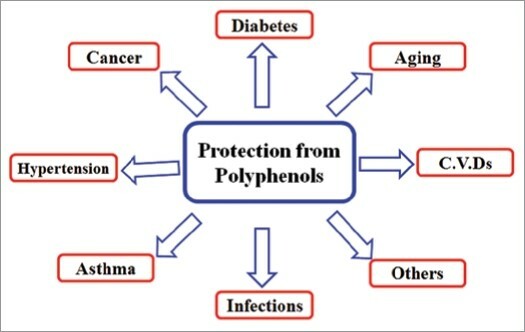 Williamson G & Manach C. “Bioavailability and bioefficacy of polyphenols in humans. II. Review of 93 intervention studies.” Am J Clin Nutr. 2005;81:243S-255S. Zhao F, et al. “In vitro anti-inflammatory effects of arctigenin, a lignan from Arctium lappa L., through inhibition on iNOS pathway.” J Ethnopharmacol. 2009 Apr 21;122(3):457-62. What are your thoughts on organic clove and turmeric supplements? Not a huge fan of the taste but love the antioxidants in them and want to take them in 100% pure supplement form.